High fives to our episode sponsor ChopChop! ChopChop is an award-winning cooking magazine designed to inspire and teach children and families to cook and eat real food together. For a limited time, order a 1-year subscription and get a ChopChop apron, for just $35! Practicing gratitude is one of the most reliable happiness habits. And yet, many of us find ourselves running at full tilt to keep up during this busy time of year, and it can be hard to pause and be grateful. 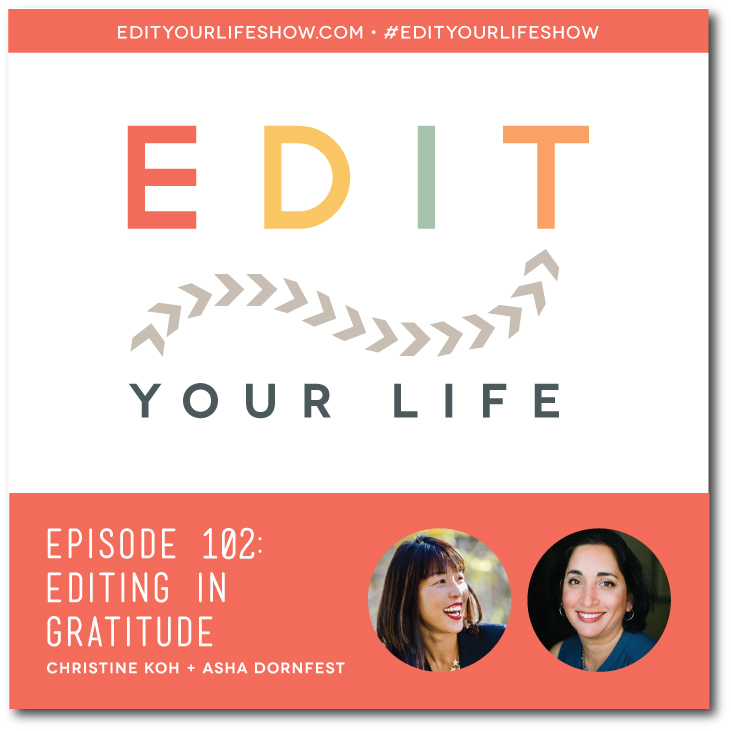 In Episode 102 of Edit Your Life, Christine and Asha offer 8 tips for editing in gratitude. 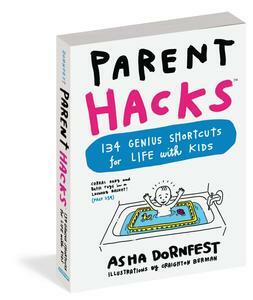 They share stories and helpful shifts in perspective, plus simple habits you can integrate into your life to help make gratitude a natural part of your day. What’s a simple way you practice gratitude? Join the discussion on the Edit Your Life Facebook page (look for the Question Of The Week post pinned to the top of the page).